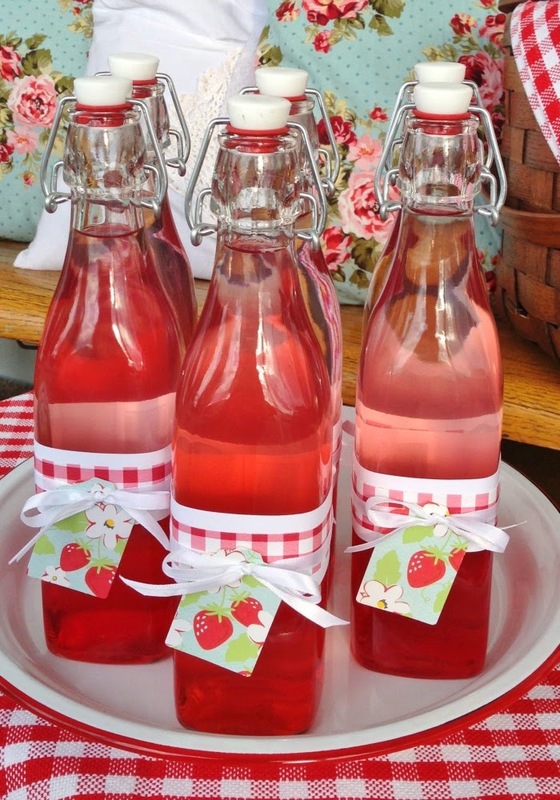 How to make strawberry simple syrup (and 7 fun ways to use it this summer). Strawberries. Mmmmm. Whether you grow your own, or get them fresh from a local farm, the flavor of summer strawberries is well worth your time to preserve. 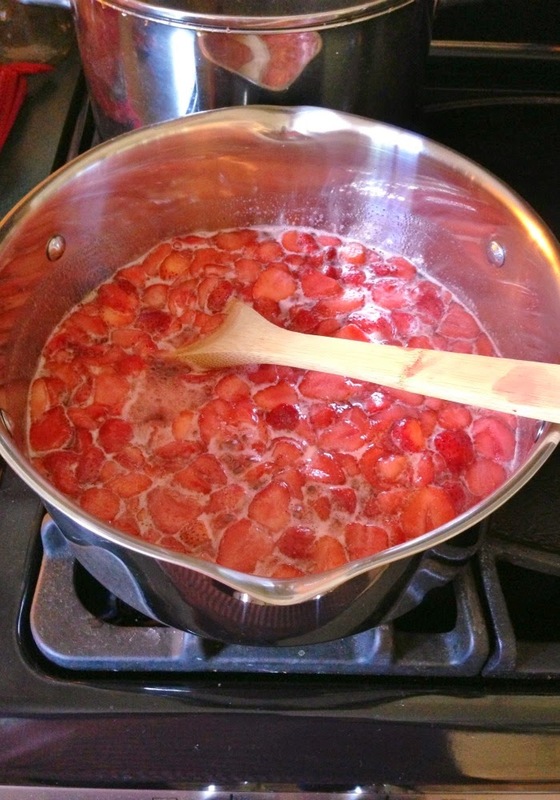 Usually, I make strawberry freezer jam with my berries, but strawberry simple syrup is another wonderful homemade product to make and keep on hand. The great thing about making your own syrup is you can make it without artificial preservatives, colors, or flavors. Strawberry syrup has many uses. Lot's of drink recipes call for this strawberry syrup. It gives drinks a strong strawberry flavor and a splash of color. But strawberry syrup can be used in many other ways as well. 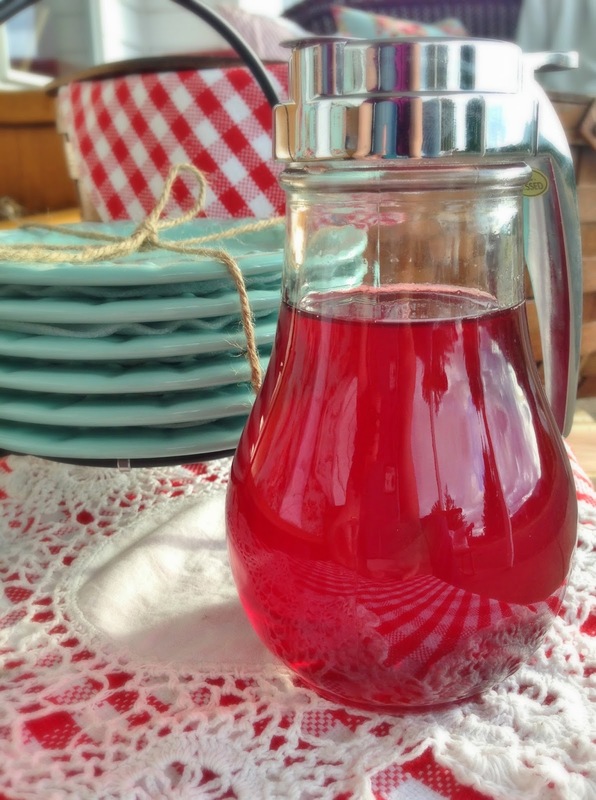 In this article, I'll show you how to make strawberry simple syrup, and I'll share 7 fun ways you can use it this summer. 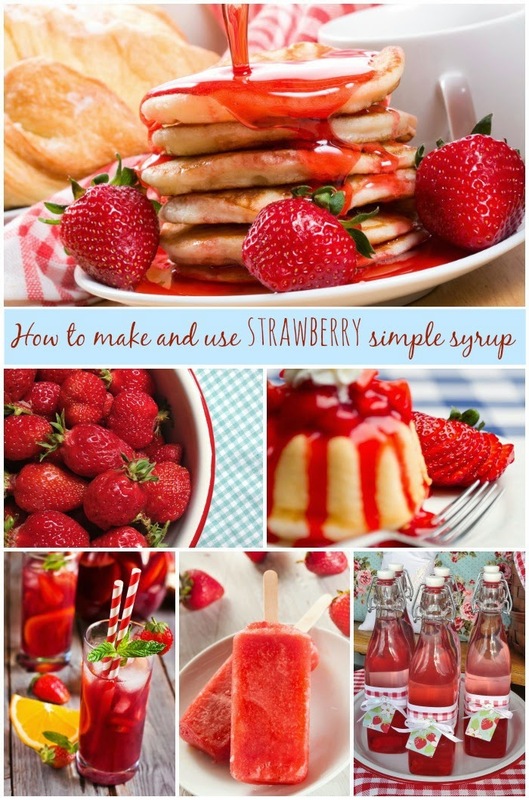 How to make strawberry simple syrup. 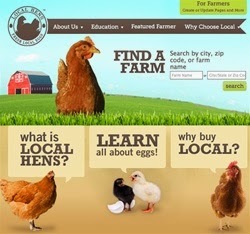 your garden or a local farm. are all you need to make syrup. This recipe takes about 30 minutes and should yield about 1 quart of syrup. Step 1: Heat the water and sugar. Place the sugar and water in the saucepan. Stir together and heat over medium heat. While the sugar and water heat, move to step 2. Step 2: Prepare the berries. 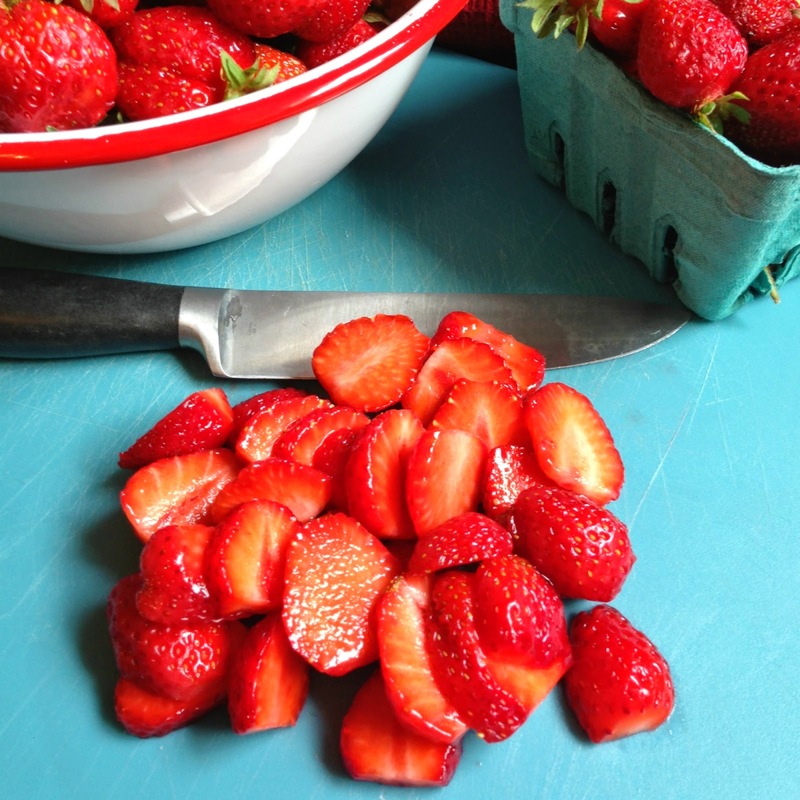 Wash, hull and slice strawberries into small pieces until you have 2 cups worth. (You will need about 3 1/2 cups whole strawberries to end up with 2 cups sliced). Step 3: Add the berries. 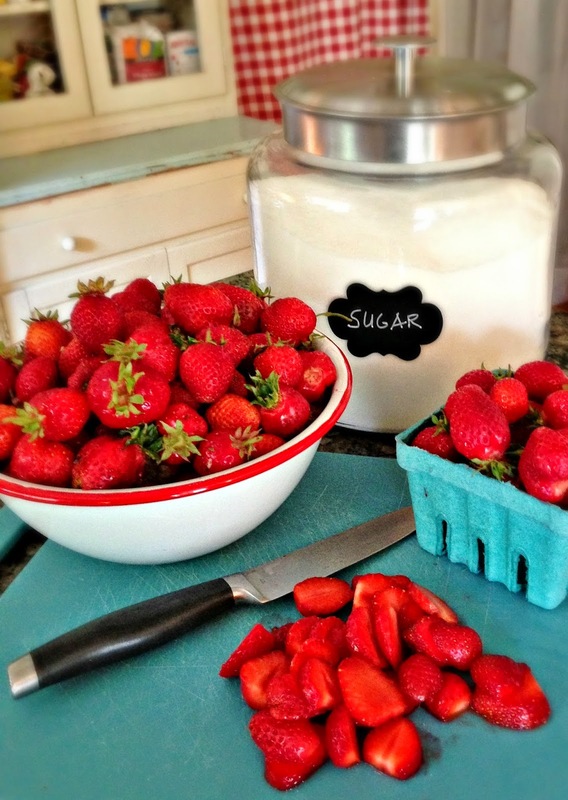 Once the sugar has dissolved, add the sliced strawberries. Bring the mixture to a low boil. Allow to simmer at a low boil for about 6 minutes. at a low boil for about 6 minutes. Step 4: Let the mixture cool. Remove the mixture from heat and allow to sit and cool for about 10 minutes. Avoid the temptation to squeeze the cooked fruit to extract more juice, or your syrup may end up looking cloudy. Step 5: Strain. Carefully pour the mixture, one cup at a time, through the strainer and a clean piece of cheese cloth. Replace the cheese cloth every couple of cups with a fresh piece. Resist the temptation to press and squeeze the last drops from the pulp, or your syrup may end up looking cloudy. Step 6: Store this syrup in the fridge. This syrup will last for months in the refrigerator, because the sugar acts as a natural preservative. 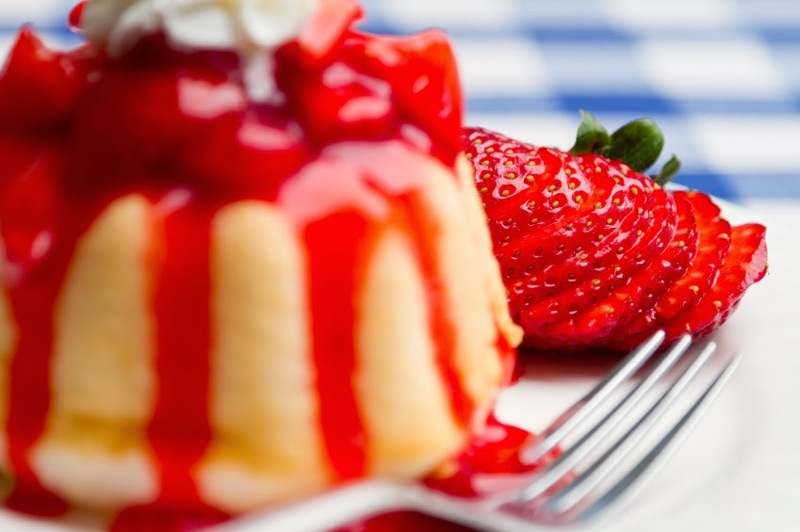 7 ways to use strawberry simple syrup this summer. 1. All natural strawberry soda: This is berry delicious! Just combine in a 24 ounce bottle, 2/3 cup strawberry simple syrup and enough sparkling mineral water to fill to the top. If you want, you can get really creative and decorate your bottles. I did these for our Father's Day picnic this year. 2. 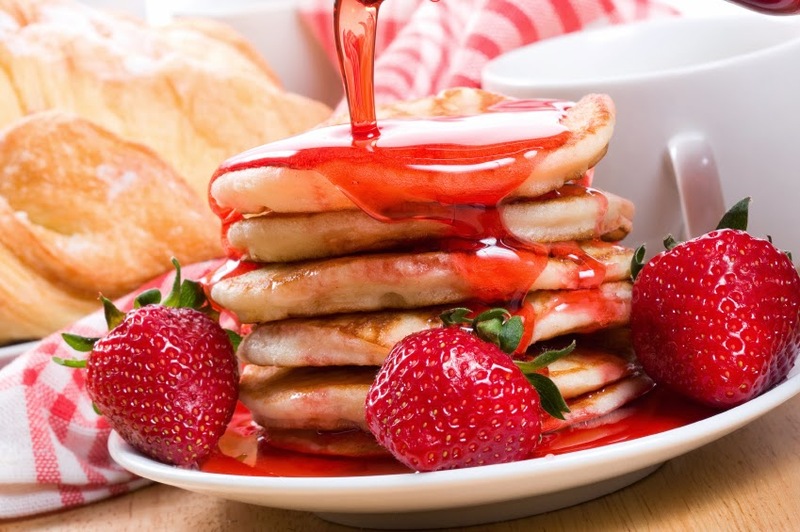 Strawberry pancakes: Pour warm strawberry syrup over a hot stack of buttermilk pancakes and serve with sliced strawberries. Yum. 3. 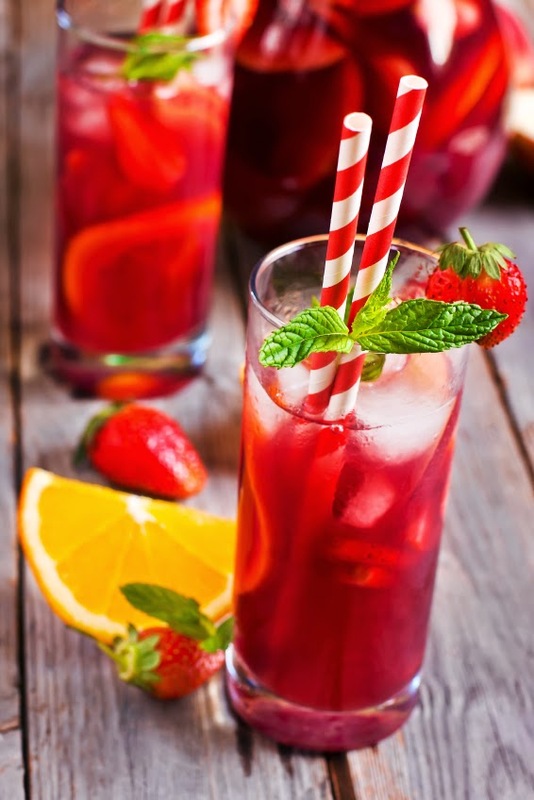 Strawberry citrus punch: This punch is easy and delicious. Just combine in a large pitcher or drink dispenser (1 gallon capacity), 3 cups orange juice, 3 cups lemonade, 3 cups grape juice, 1 cup strawberry simple syrup, 4 cups sparkling mineral water, 1 cup hulled and sliced strawberries, and 1 orange sliced into wheels that are cut in half. Serve with red striped paper straws and garnish with mint. 4. Drizzle strawberry syrup over shortcake. Instead of mixing berries with plain sugar for strawberry shortcake, use your homemade strawberry syrup. Just combine 1/4 cup syrup with every 1 cup sliced berries. Top shortcake with the berry-syrup mixture. 5. Refreshing summertime popsicles. 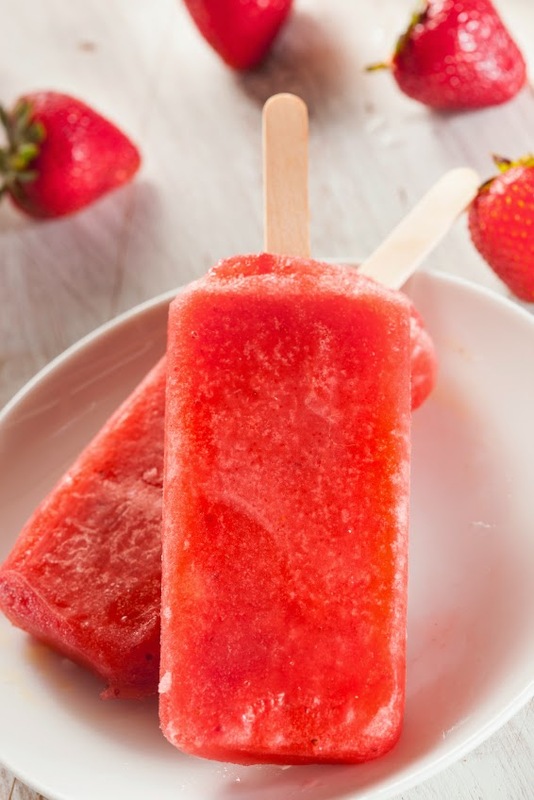 Add a burst of fresh strawberry flavor to popsicles by mixing together 1/4 cup strawberry syrup to every 2 cups of your choice of juice. Pour the syrup and juice mixture into popsicle freezing containers and freeze for 6 hours. Your kids will think you bought these popsicles from a store, but you'll know they're entirely natural (depending on the variety of juice you choose). 6. 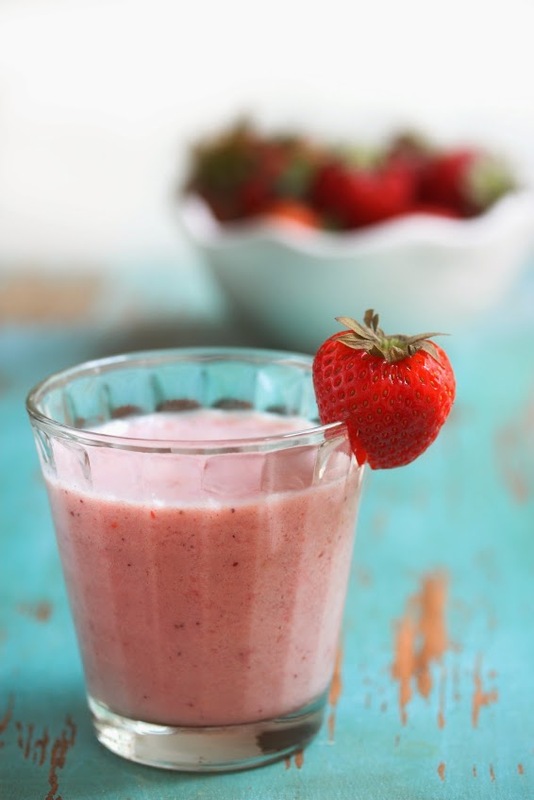 Strawberry yogurt smoothie. In the blender, mix 2 cups yogurt with 1 cup frozen strawberries, 1 cup juice of your choice, and 1/4 cup strawberry simple syrup. Refreshingly good! 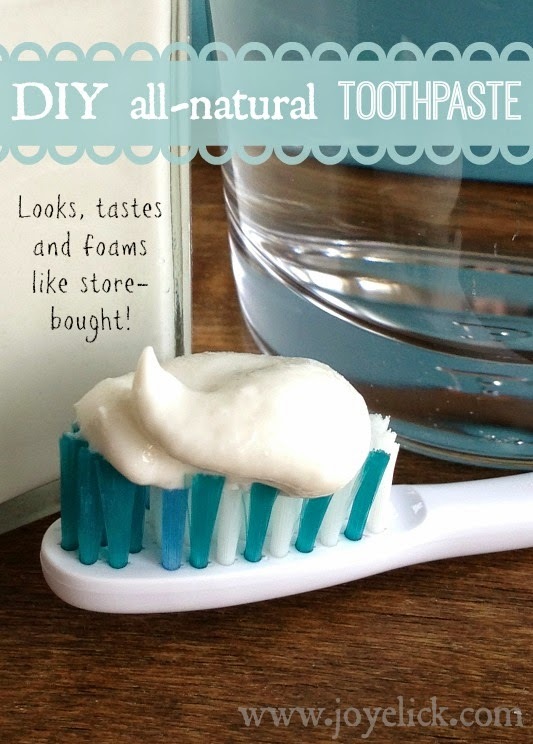 Learn how to make your own YOGURT here. 7. Topping for ice cream. This is classic, but easy to forget as an option for strawberry syrup. It can either go on top or be mixed into homemade ice cream while you're making it. Learn how to make HOMEMADE ICE CREAM without an ice cream maker here. 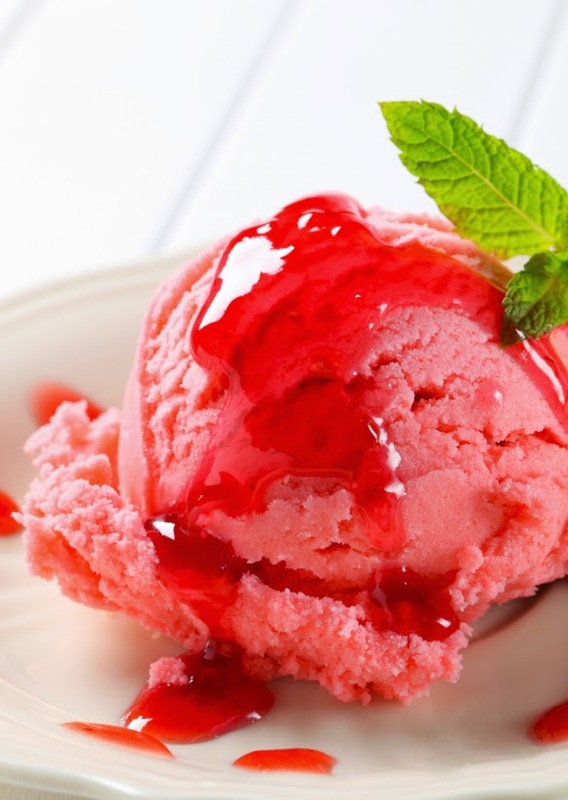 ice cream for strawberry flavor. 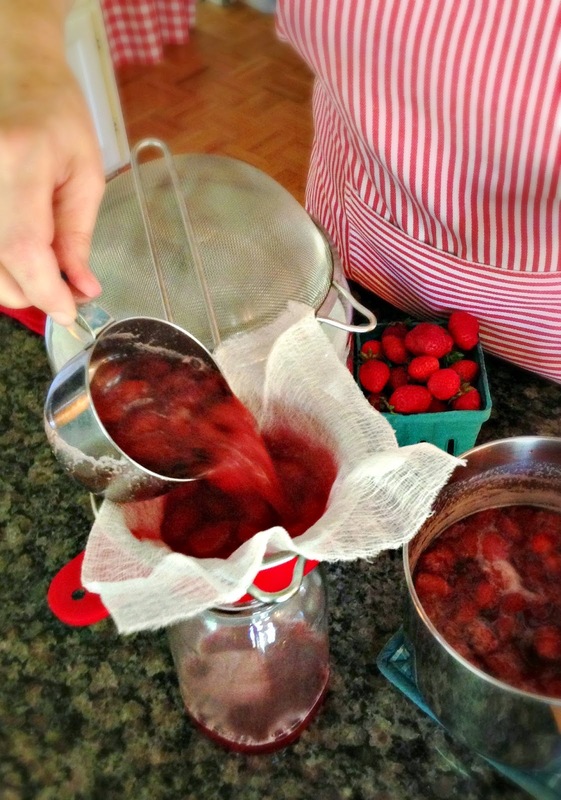 Did you know it was this easy to make strawberry syrup? What are some of your favorite recipes and ways to use simple syrup like this? I'd love it if you'd share in the comments below. Looks so yummy. My kids love strawberry and they will surely enjoy this.